In a speech, published on the Department of International Relations and Cooperation's (Dirco) website, Sisulu said that the decision to not replace ambassador Sisa Ngombane formed part of the downgrade process. Ngombane was withdrawn from Tel Aviv in May 2018, following the killings of a number of protesting Palestinians by the Israeli army in Gaza. 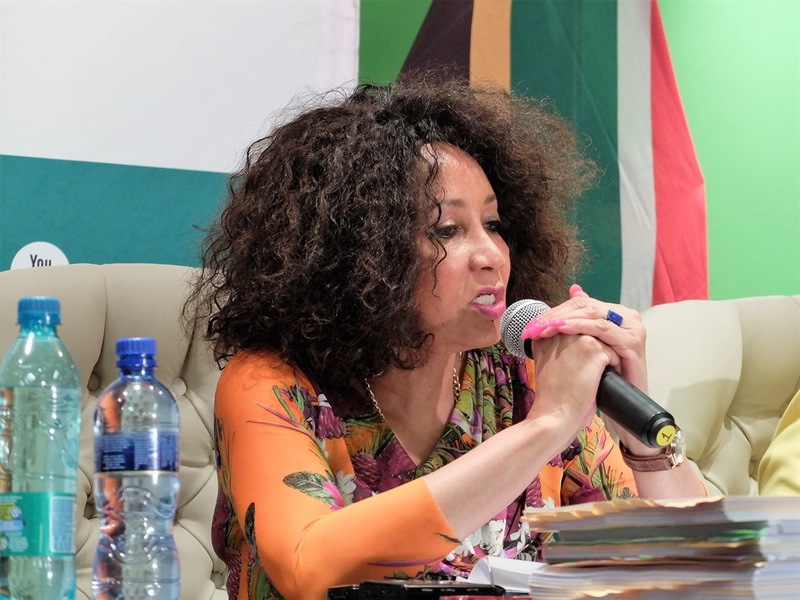 In her address to the South African Institute of International Affairs (SAIIA) on Wednesday, Sisulu explained the consequences of downgrading the South African embassy in Israel. "We are in the process of following the downgrade resolution of the ruling party, and stage one has been completed," Sisulu's speech read. "Our Ambassador is back in South Africa and we will not be replacing him." "Our liaison office in Tel Aviv will have no political mandate, no trade mandate and no development cooperation mandate. It will not be responsible for trade and commercial activities. The focus of the Liaison Office would be on consular and the facilitation of people-to-people relations." Sisulu said that the position on the matter of Israel had been very clearly expressed by the ruling party and also through public statements when the protesters in Gaza were shot last year. "We immediately recalled our ambassador for consultation and demarched the Israeli ambassador to South Africa." Démarche is a diplomatic term for summoning a foreign diplomat in order to deliver a protest, objecting to the actions of a foreign government. In terms of Palestine, Sisulu reiterated the ministry's "grave concern about the continued disregard for the prevailing and long standing Middle East Peace Process and attempts to prejudge final status issues particularly with regard to the borders, and the status of Jerusalem through unilateral actions". "The situation between Israel and Palestine is one of the oldest issues on the Security Council's agenda. 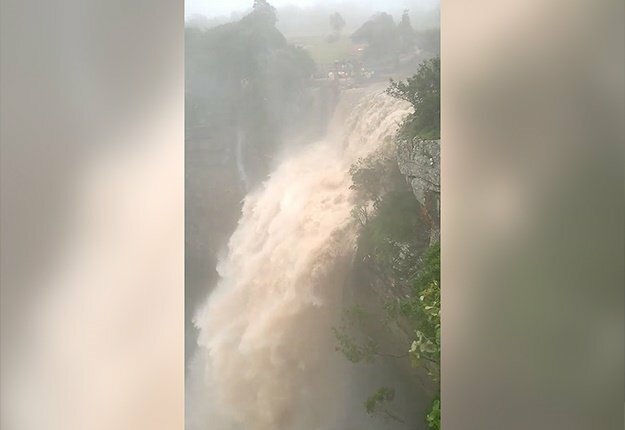 It is one of the only issues that the Council has been meeting monthly on for several years. However, little or no action is taken by the Council primarily because of the US veto." "The Council has over the years adopted several landmark resolutions on the matter including, under the 'land for peace' formulation, Resolutions 338 and 242 (upon which the moribund peace process is based)." Sisulu said these resolutions required that Israel withdraw from the territories it occupied in 1967, in exchange for comprehensive peace and recognition from its Arab neighbours.